Gone are the days when women had limited options to revamp their look. 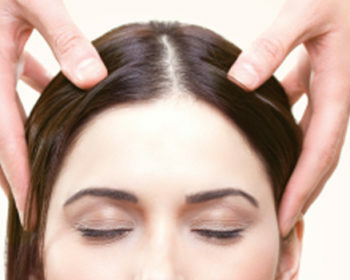 You can be a new you with false eyelashes, facial contouring techniques, acrylic nails and of course eclectic hair color, the list is actually endless. 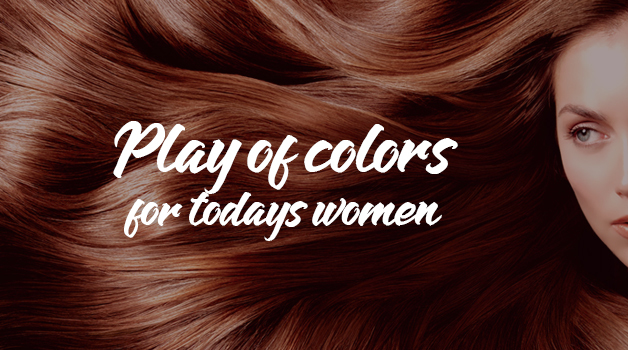 The advent of hair colour was one of the best innovation in the mane department for the women of today. 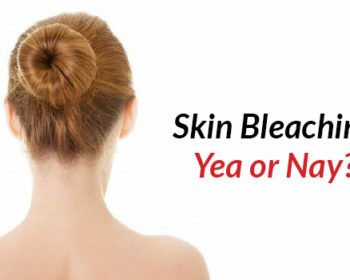 Now you no longer have to make peace with the hair colour you were born with. And with the ever-evolving techniques, you are getting more and more options and more and more styles to play with. Celebrities are taking the hair game to a higher level. Nicki Minaj’s hair matches her outfit. Kim Kardashian one day has Auburn hair and the other it is ice blonde. People have since time immemorial looked up to celebrities for inspiration for the latest in fashion trends. And this is the best the hair industry has seen in a long time and more is yet to come. Fashion bloggers are another tribe that influence the trends of the season, and they are also embracing the hair color craze with an aplomb. And with people of all age groups having access to social media, they ought to get influenced by the drift that drives this industry. You are spoilt by the endless choices and hair color styles available in the marketplace today. Deciding to color your hair is one thing and deciding what colour or style is a different game altogether. Have you ever tried looking up for blonde hair colour options? The blonde colour itself has its own dictionary. The ice blonde is just making its presence felt, and in the meanwhile, hologram hair has already made a royal entrance. Becoming a blonde from a brunette is no longer a herculean task. When more than 50 % of women over the age of 25 dye their hair then that is a very good percentage of women who are willing to experiment with their hair. 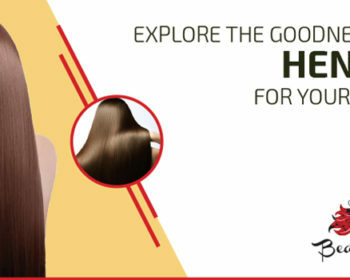 And the hair care industry is growing by leaps and bounds to cater to the needs of this ever-growing market, this is the right time to give wings to your desires. The right way to make your wish a reality is by heading to a professional salon where the hair experts will give you the right advice and the right guidance for the style and colour best suited to you. And if you happen to be in the Mushrif area then Beautiful Henna Centre is your best bet.